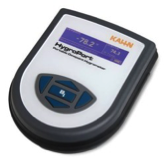 Industrial & Technical Diagnostic Equipment - Calibration Equipment | TALON Technical Sales, Inc. Contact a TALON specialist about your applications and requirements, we will be able to pair you with the perfect diagnostic equipment for your project. We serve the following states: Texas, Arkansas, Louisiana, Oklahoma. For over two decades, TALON has been working with clients and manufacturers in these specific fields and industries. Time and again, our sales and technical staff have a knack for matching our clients with the right products. Contact us today and we will happily answer any questions you may have while helping you find an efficient solution for your project. 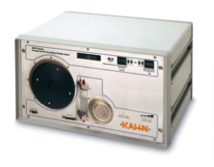 Stand-alone calibrator for relative humidity (RH) sensors providing humidity and temperature profiling with a built-in, NIST traceable optical reference hygrometer. 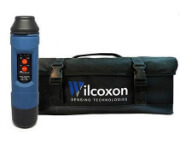 Wilcoxon offers a variety of handheld equipment for condition monitoring capabilities either acceleration or vibration. The affordable and rugged units are easy to use and designed for usability in harsh plant environments. The REF2500 handheld shaker quickly and easily checks operation and set-up of accelerometers and velocity sensors in the field. 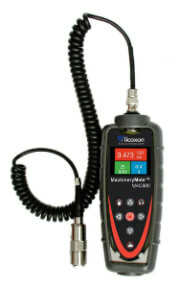 MachineryMate's simple meters record, analyze and display vibration signals for quick and reliable machinery health monitoring. 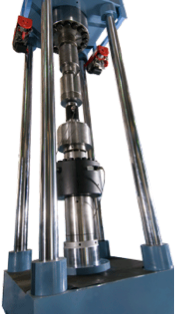 Tovey Engineering is a well known manufacturer of highly accurate reference secondary standard load cells and calibration systems. Tovey CS metrology grade load cells achieve ASTM E74 lower load limits of less than 10% of range. 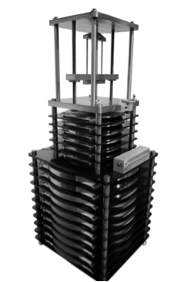 Tovey automated transfer standard force calibration systems achieve the lowest uncertainties of any competitive systems, closely approximating results from deadweight calibrators. 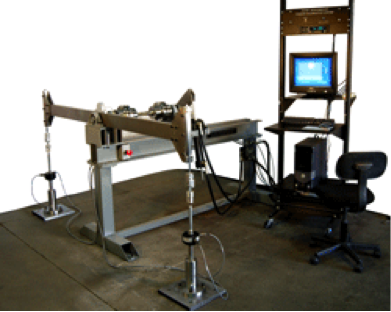 Tovey has improved load cell and system performance over the years by following a program of continuous engineering innovation for each element of the manufacturing and testing processes. A reputation for superior product quality has also been regularly confirmed through customer comparison tests.